Funding received from the Modernizing Government Technology (MGT) Act is a loan – not a grant. 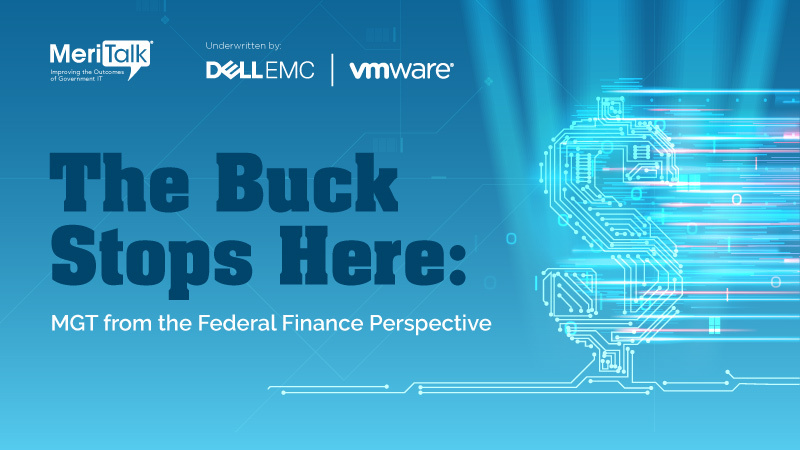 The average tenure of a federal CIO is 18 months; for a federal CFO, six years. For MGT-funded projects, this means that if a program does not deliver value – it’s the CFO that will be left with the bill. For MGT to be successful, the whole agency ecosystem needs to buy into it – including the procurement team. Is the federal procurement process ready for MGT? If not, what changes need to be made so everyone is aligned?